Posted March 14th, 2014 by Andrew Lodge & filed under Community News, News. 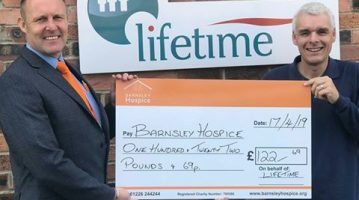 Barnsley author M. Jonathan Lee has delivered one of the best ‘BBIS’ talks yet. Jonathan, whose novel ‘The Radio’ was published last year to rave reviews, wowed the Year 7/8 students at Horizon Community College on Thursday afternoon with his own ‘story’. 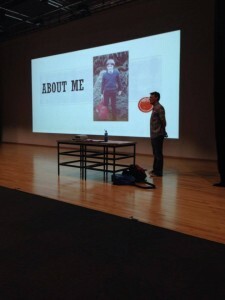 He came up with a self-deprecating, honest and illuminating powerpoint presentation which perfectly captured his engaging character, as well as informing the students of the hard work and pitfalls that face a would-be-writer. His insight into how much money the publishers, and the distributors like Amazon, take from book sales was particularly fascinating, as well as how long it took him to write ‘The Radio’ (his second novel, ‘The Page’, is due to be published later this year). 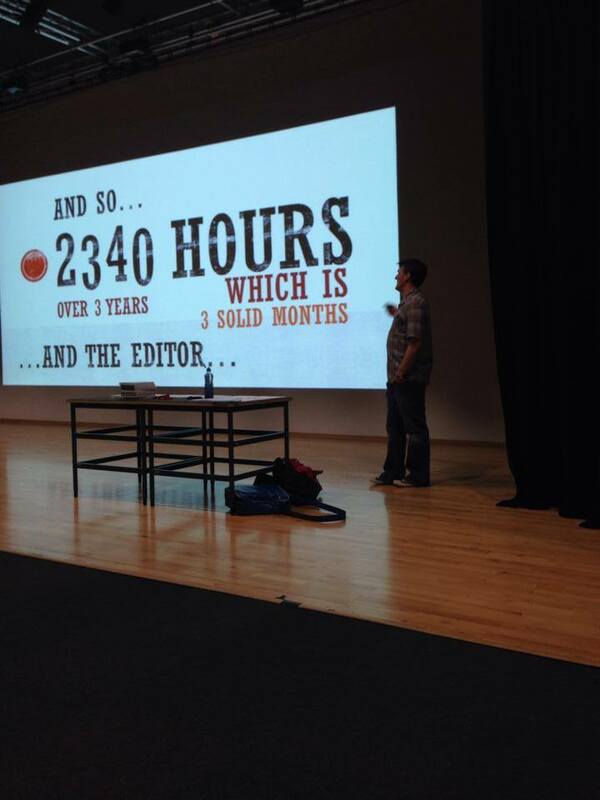 Jonathan’s humour shone through – and it was clear that the students got a lot out of listening to his story. 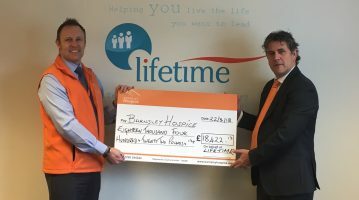 Lifetime’s ‘Barnsley Businesses Inspiring Students’ project, which is initially being held at Horizon before hopefully rolling out to other schools in the borough, is really gathering momentum. Next up to go in and deliver her story is Birdwell born Helen Clarke, who is the Production Director of London-based fashion company Margaret Howell. She contacted Lifetime today to say she was busy putting her powerpoint presentation together, while sat waiting to board a plane back to the UK from New Zealand!